Over the last weekend, I held an amazing group workshop. One of the things that came up during the workshop was that all of the participants had things that they thought they wanted, but in reality, they didn’t. The things that the participants were trying to create (business and personal) simply would not manifest for them because they didn’t truly want them. Are you working to create something that you don’t really want in your business or your life? Join us as I outline some of the ways that can help you figure out the answer to that important question and explain why people often feel stuck on their road to success. 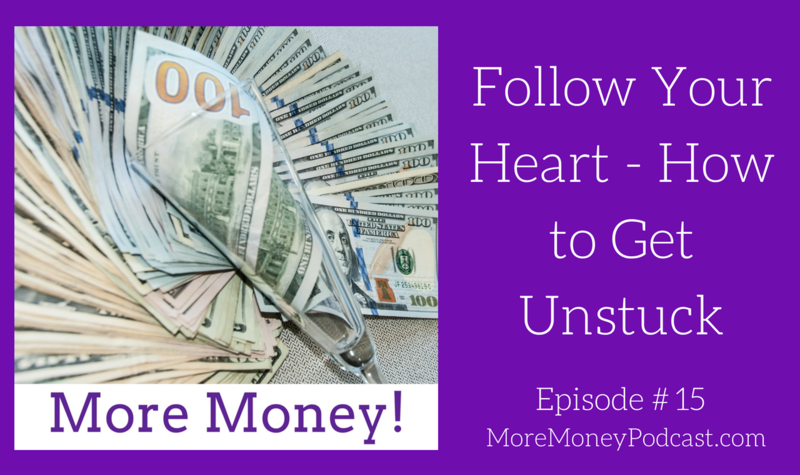 Listen in to discover how to find those missing puzzle pieces that will help you achieve your ultimate goals. The importance of hiring a coach and how to do it. How to figure out if you’re trying to create something that you don’t really want. Why people often think they want things in their life and business that they don’t really want. Why those things just seem to never materialize. How to get clear on what you need to do next.